Gone are the days when you had to struggle to be a complete man! Yes, the days you were referred to as a mere boy and became subjected to mockery in high school or at your workplace. 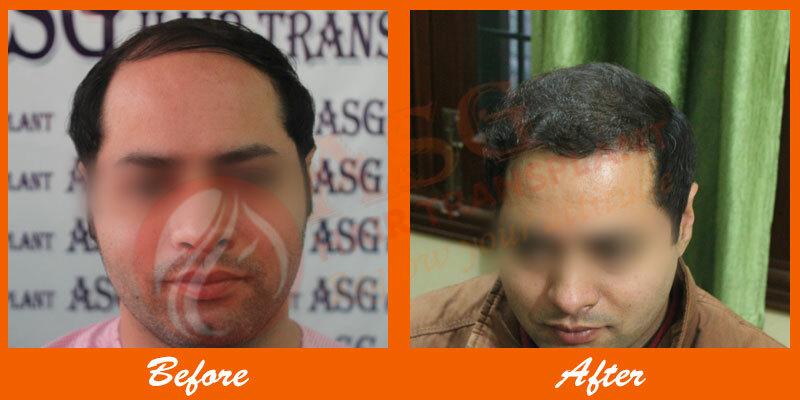 ASG avails an opportunity to undergo a quality facial hair transplant at an affordable cost ever. What are Facial Hair Transplants & Do they Differ from the Common Hair Transplants? 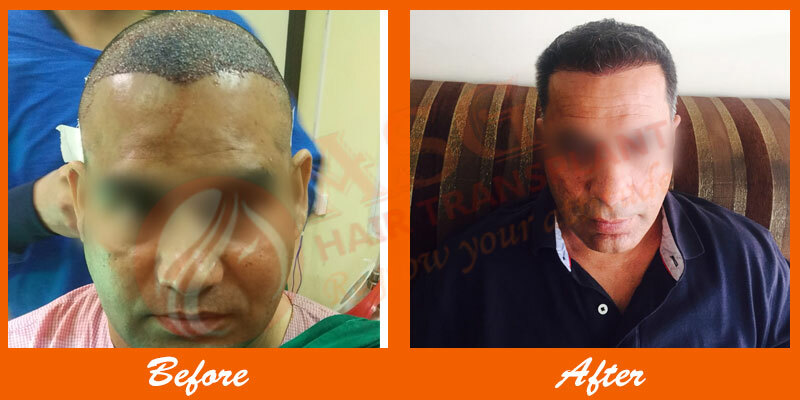 A facial hair transplant is a crucial practice within the hair transplant field that generally deals with restoring hair in the facial regions. 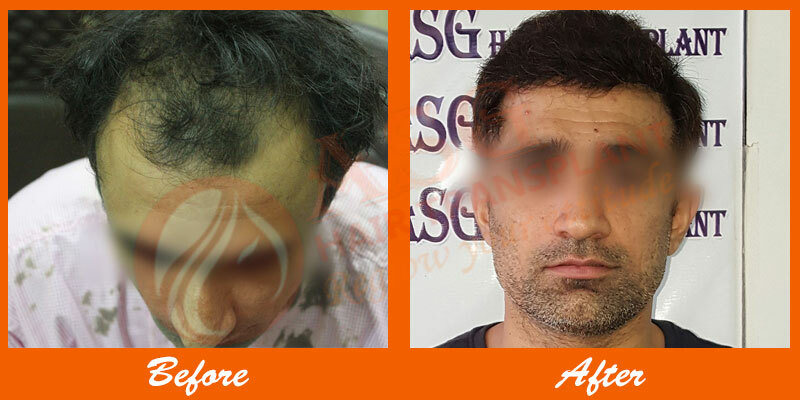 Facial hair transplant procedures require extra experience since they differ from scalp hair transplants. During the procedure, the skin (intended facial region) is incised to receive individual hair follicles from the back of the scalp. 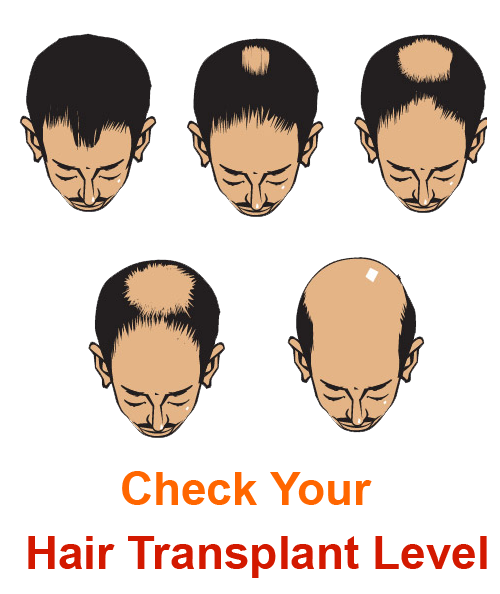 Normally, the FUE (Follicular Unit Extraction) technique is used, but in other cases, the FUT or strip approach can be utilized. 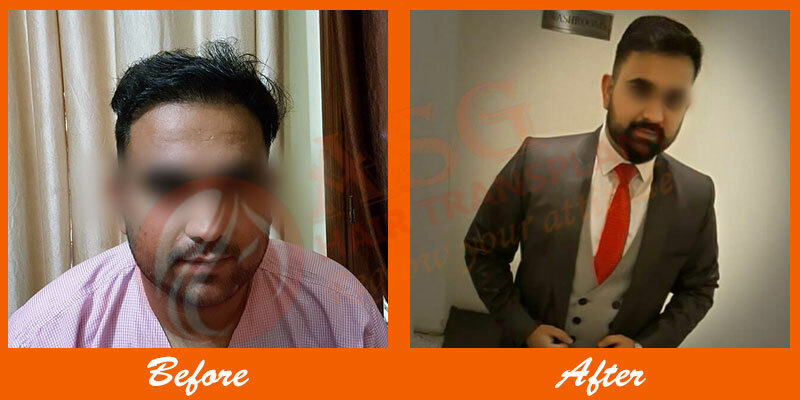 Previous Hair transplant Surgeries- You may also get patchy beards in case the hair was previously extracted for a scalp hair transplant. Scars- Any form of scar from an accident or injuries and even poor shaving approaches. Does a Facial Hair Transplant Suit Me? Patients who generally consider facial hair transplants are those with patchy or spotty beards, moustache, sideburns, eyebrows, and eyelashes. Similarly, those with no beards or facial hair can opt for the procedure. 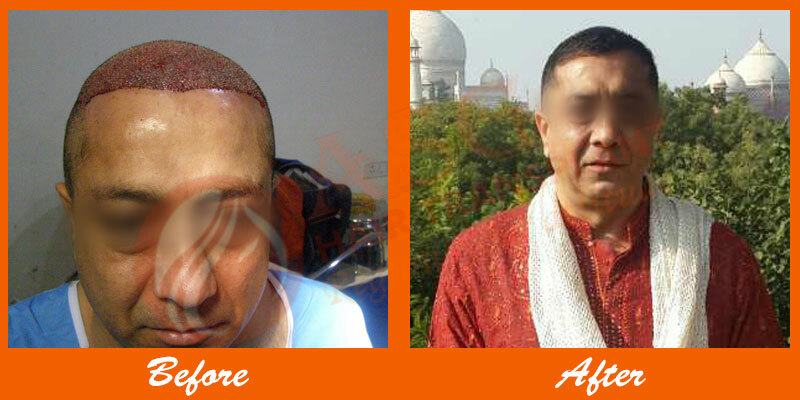 Beard hair transplants are among the commonly performed hair transplant procedures worldwide and in India. 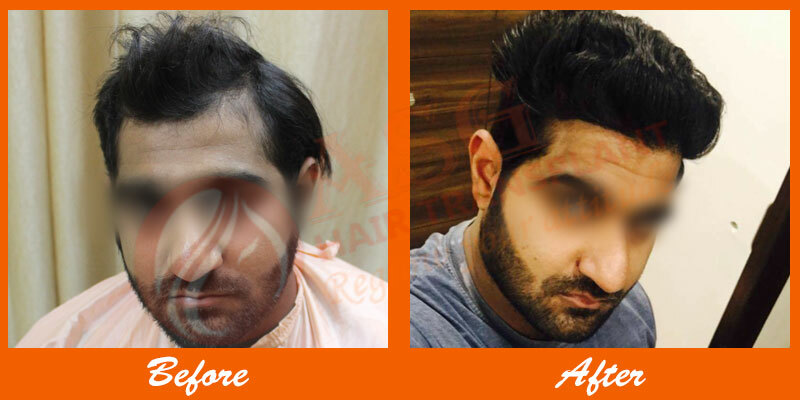 A Beard Hair Transplant in India initially requires understanding a man’s facial dimension to come up with symmetry results. During the procedure, the surgeon will harvest hair follicles from the back of the scalp and then implant them in the tiny incisions made in the beard region to create a new or full-fledged beard. Eyebrows are a crucial part of one’s face, but in some cases, either due to genetics, medications, or lifestyle; their density, length, and appearance may get altered leaving one with an awkward look. An eyebrow hair transplant is performed by implanting soft hair follicles from the back of the head to create new eyebrows or improve the density and general appearance of the existing eyebrows. A full moustache is a source of pride in Indian men, but due to several factors, one’s moustache may fail to grow as expected. 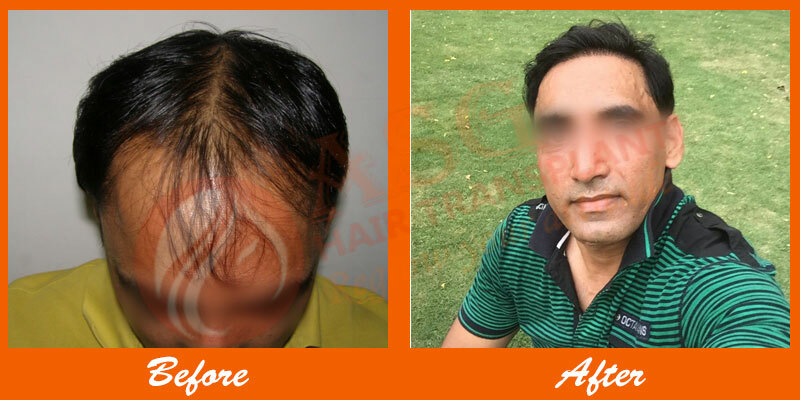 That leaves individuals with no option, but to undergo a Moustache Hair Transplant in Punjab for sophisticated looks. The procedure will excellently create a fuller and an attractive moustache. 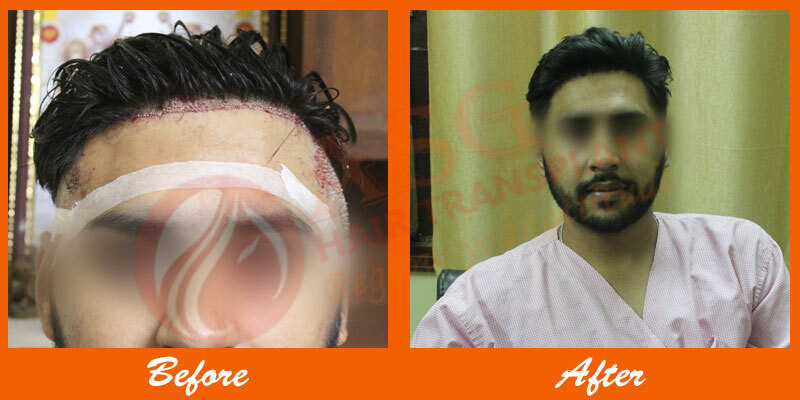 Facial hair transplant procedures require specialized designing skills “artistic & aesthetic” for natural results. Consider an extremely experienced surgeon for the procedure. Just like other hair transplant procedures, facial hair transplants also have several side effects to keep in mind after the procedure. These include bruising, swelling, tenderness among others. Complications are generally rare, but possible in case the surgery is poorly conducted. You are required to follow the surgeon’s instructions and your post-op period won’t differ from that of other hair transplant procedures. However, you are required to keep the facial regions clean and protected from environmental factors; such as pollution and chemicals. Are Facial Hair transplants Affordable? 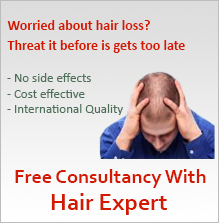 Facial hair transplants are definitely costly when compared to scalp hair transplants. However, a number of patients have managed to foot their surgery cost with great ease. 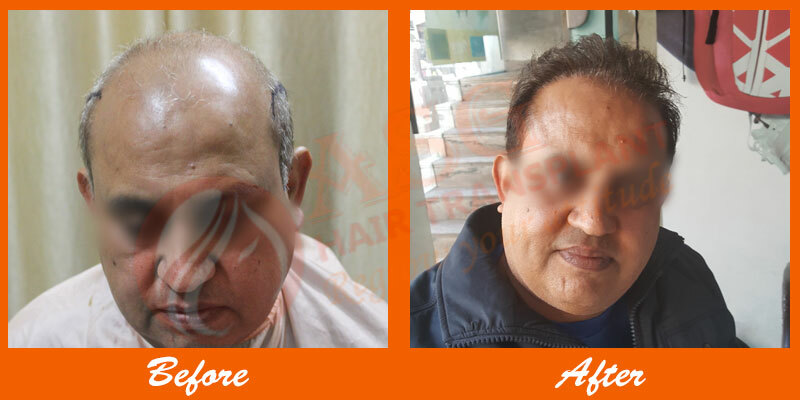 Depending on the technique used, your Moustache, Eyebrow, or Beard Hair Transplant Cost in Jalandhar may require a sum of Rs. 95, 000, involving 300 to 500 grafts. 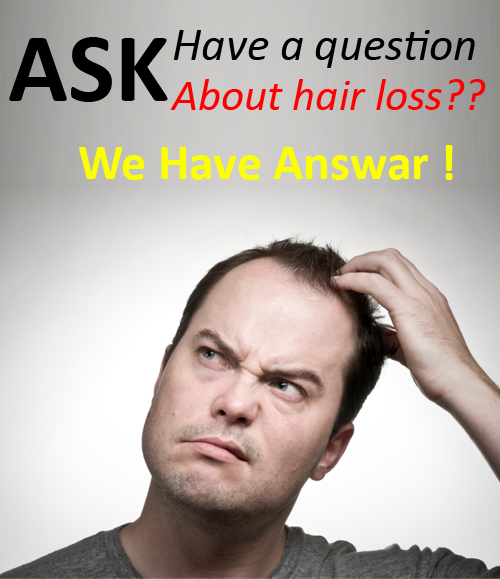 Why Choose ASG Hair transplant centre?